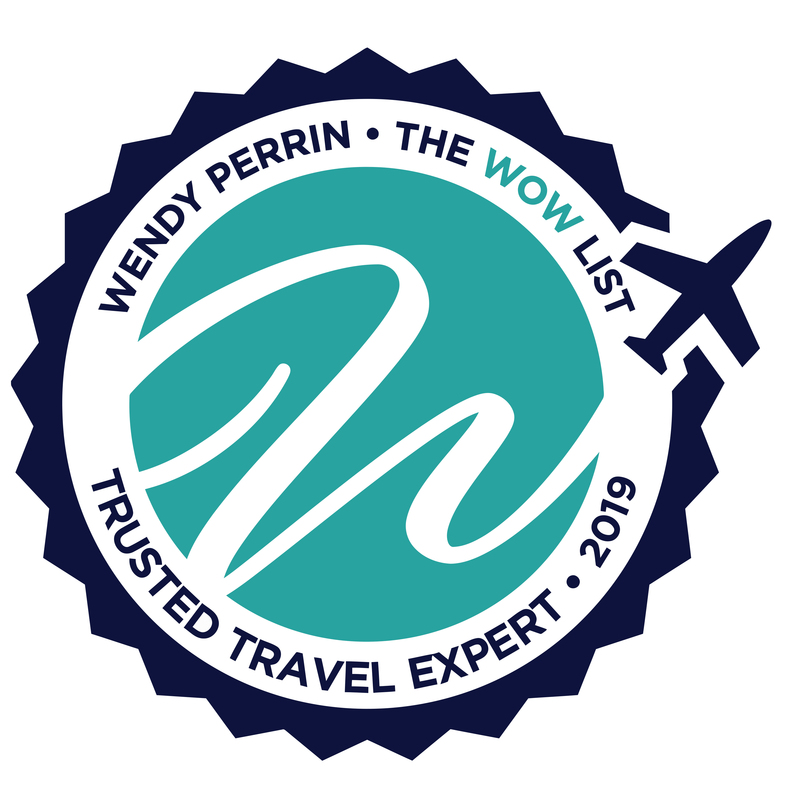 Kleon Howe is on Wendy’s WOW List of Trusted Travel Experts for his expertise and connections in French Polynesia (Tahiti, Bora Bora, Moorea) and the Cook Islands. The reviews below are from real travelers who’ve taken trips that were arranged by Kleon and monitored by Wendy. Don’t miss Kleon’s Insider’s Guide to Bora Bora, Tahiti and French Polynesia. Kleon was an excellent resource during the planning, scheduling and actual trip we took during the holidays. We knew we wanted to go to the South Pacific but had no idea where to start. Kleon “interviewed” our wants and budget and put together the perfect package. During our almost 3 week adventure, we enjoyed both the Cook and Tahiti Islands (5 islands total) with virtually NO issues. Our favorites were Aitutaki and of course, Bora Bora. Each resort stay was perfect with extra touches like flowers on the bed and complimentary champagne/wine. My birthday is New Year’s Day, so Kleon arranged for us to stay at the perfect place to celebrate New Year’s Eve on Rangiroa where the buffet and fireworks were AMAZING!!! If you are considering traveling to this area, I HIGHLY recommend Kleon. Kleon listened to our desires for the details on how we like to vacation, such as quiet locations, no cities or crowds, and to have a relaxing schedule. Not having been to French Polynesia, we had no idea where to go, or even if our timeframe made sense. He explained all those specifics to us, to help in our date planning. He even suggested airlines and routes. The trip was planned end to end, so we didn’t have to figure out the maze of airport to hotel to ferry, etc, which made for a very stress free trip. He documented the specifics of our trip in our itinerary so that we knew what to expect every step of the way, including phone numbers if something went awry – it didn’t! He provided restaurant and activity suggestions that were included with our package. Made it very nice to not have to remember all the details, we could always refer to the package. One big item he suggested, that we never would have thought of ourselves, was to charter a catamaran. What a wonderful suggestion! Our captain and cook were so nice and knowledgeable. We were on the boat for 5 nights, and our only regret is that we didn’t have the catamaran booked for longer! What was truly wonderful is they took us to many coral gardens that we never would have made it to ourselves, and we were typically the only people there. We also got to see sharks, and feed the sting rays. The crew was very excited to share the spots with us, and to provide us with an amazing trip. Kleon helped us plan a superb trip to French Polynesia. He listened carefully to our requests and arranged things seamlessly. He offered suggestions that we hadn’t considered— several days on a catamaran were a highlight. He added extra touches. Our overwater bungalow in Bora Bora was at the end of a row of several bungalows, looking out at what seemed to be our own private lagoon—we could watch colorful fish pass by right from the deck—and we found several surprise amenities upon check-in (including champagne). He got us a perfect table at Villa Mahana, on the third level of a Mediterranean-style villa—very private, overlooking a reflecting pool and the candlelit tables of the other diners below. And our beach bungalow on Vahine Island (one of only nine bungalows on the island) was ideal—and spacious, with multiple areas to lounge in, including a front and back lanai and several seating areas inside. We wouldn’t have been able to know of these fine points without Kleon’s expertise. He was supremely accessible both before and during the trip. When our flight was delayed he arranged for updated arrangements such that everything continued to go smoothly, greatly soothing my anxieties. On the return home, we decided to spend an extra night in Papeete in order to guarantee timely travel home – he handled this without a hitch. I would highly recommend Kleon and look forward to traveling again using Wendy’s recommended agents. Kleon did an amazing job coordinating my trip to Tikehau, French Polynesia. He considered my strict timeline and added value by coordinating all transfers and choosing the perfect resort. Because he’s a diver himself he knew the right questions to ask to help me pick the right scuba club, and the capstone of my trip was two interactions with a wild dolphin on my second day of diving. I wouldn’t hesitate to book with Kleon again and recommended him highly. There were so many specifics that warranted the across-the-board excellence of planning our trip to Tahiti with Kleon. Overall, he really got to know myself and my husband, our travel style, and what we were looking for out of our trip. Because we were planning this with short notice, just over two weeks, he was able to apply his expertise in finding new activities and locations when our first choices were already booked. Beyond the planning aspect of our trip, he also taught us a lot about the local culture so that we were able to enjoy it more. To give you an example of how well he got to know us and apply that knowledge to our trip, he was even able to give me a list of unique local oils produced only in the Islands that I should bring home after mentioning that I hated generic souvenirs. 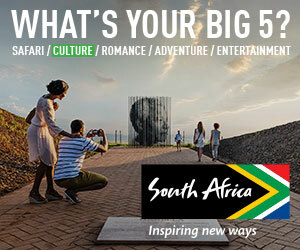 Very experienced and knowledgeable about this part of the world. Just returned from a month in the South Pacific planned for us by Kleon Howe. After a conversation between the two of us where he asked about our travel style, he made many suggestions as to where to go, what to see, where to stay, etc. After we chose our itinerary he sent a list of what to do at each stop and even made restaurant recommendations. It’s clear that Kleon is very experienced and knowledgeable about this part of the world. We divided our time between French Polynesia and the Cook Islands. We stayed in several different places and with all those different flights, ferries, transfers etc. everything went off without a hitch. I highly recommend Kleon to anyone thinking of visiting his neck of the woods. Kleon Howe planned our trip perfectly. The first part of the trip was a no-brainer. We stayed at the Four Seasons in Bora Bora as this was the one request my 12- year-old daughter made. However, our family is more adventurous than that and the trip only got better from then on. For the next portion of our trip, Kleon persuaded us to charter a catamaran. I was skeptical about this as I was concerned we would not have enough to do or that we would be bored. Kleon assured me otherwise. He advised me that we would experience the culture and geography much differently by doing this. He was right. We loved this portion of our trip. The final part of our stay at a high-end eco resort was extraordinary. Kleon was always informative, collaborative and cheerful in my dealings with him. He knows the area extremely well. He had many suggestions but carefully listened to what each family member wanted from our trip and then came up with an itinerary that suited us well. Highly recommend Kleon. Every detail was exactly as planned, his recommendations were spot on, the people he referred us to were exactly what we needed. Kleon has clout! Upon arriving at a restaurant that he reserved, we were escorted to the very best table. Not sure how he could have done better! Kleon Howe took our thoughts and ideas about traveling to Tahiti and made it a reality…and he didn’t have much notice considering we wanted to travel over Christmas and New Years! We are a family group of 5 who travel frequently together but rarely use the services and support of a Travel Agent/Planner so the ease we all experienced on this trip made it all that more enjoyable. Kleon listened to what we were looking for, considered our style of travel and budget then worked his magic with the destination, flights, room configurations and availability. We so appreciated his creativity and willingness to rework and revise the details until we were satisfied. We all were especially grateful for the extra effort Kleon took to ensure that my oldest nephew who has autism, would have certain needs met. 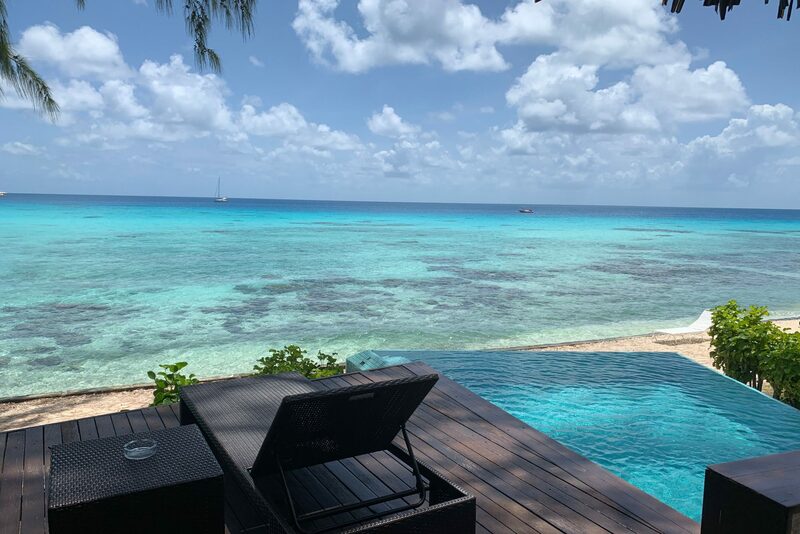 Rangiroa and Le Sauvage hold some very special memories for all of us. Thank You Kleon!